Out this summer from Disney Hyperion and Freeform are some great YA novels for early teens who need some non-screen entertainment up to adults looking for a lighter read to match the weather. “Willa of the Wood“ is a novel from Robert Beatty set in the same universe as his “Serafina” series. Willa is a girl of ancient people who is deeply in touch with the nature and creatures around her. Gifted with ancient magic that allows her to blend into her natural surroundings, Willa is forced by her clan to spend her nights foraging and thieving, punished by the clan’s Patreon if she fails and by her rival thieves if she succeeds. Anchored by her Mamaw, she struggles of survive in a world changing as the homesteaders and their “iron machines” invade the wilderness, displacing the Cherokee, her Faeran people and the animals of the woods. “Willa of the Wood” is set in the Great Smoky mountains and weaves lore, naturalism, history and culture to make the mythical world feel more tangible. Willa’s constant gratitude for the natural world and animals around her remind the audience of her youth and wonder, despite the terrible trials that she, her family and her people have suffered. 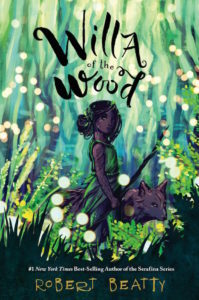 Though this book is the first of a series set in the world of “Serafina,” there’s no need to have read “Serafina” before reading “Willa of the Wood.” As an adult who loves the outdoors and has a particular admiration of the Great Smoky Mountains, I was delighted and engaged by this novel throughout. 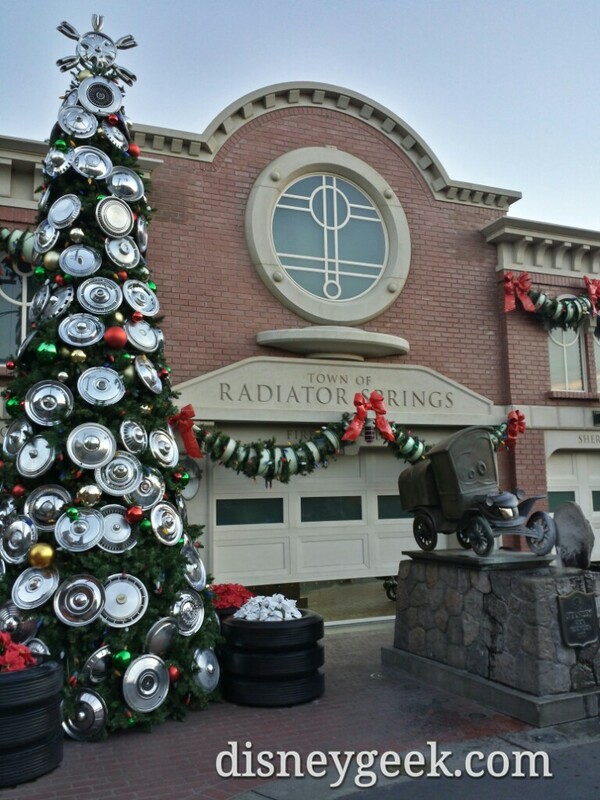 It is fantastical without being silly or outlandish. It would be a great read for all teens and adults, but particularly for kids who need a little inspiration to go outside and stretch their imagination a little before going back to school. 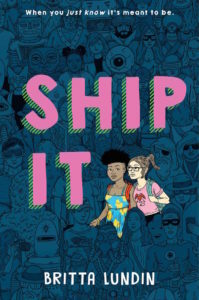 “Ship It“ by Britta Lundin is aimed at an older teen and young adult audience. Penned by one of the writers of the CW show “Riverdale,” “Ship It” focuses on Claire, a sixteen-year-old fangirl and author of fan fiction for her favorite TV show. After an actor dismisses a possible gay relationship between characters on the show, Claire is invited to join the cast for a series of Comic-Con panels. Along the way she meets and crushes on a fan artist, Tess, who crusades for more diverse representation in media. This story explores the world of fandom through the eyes of Claire, and, while it isn’t touched by some of the more toxic aspects of online communities, it is full of relatable feelings, stories and Easter eggs for teens immersed in fandom. Claire is written realistically, right down to the cringeworthy sixteen-year-old things she sometimes says and does. The book deals with themes of representation on TV, especially that of shows marketed to teenagers who desperately need to see characters who look like them and share some of their experiences. This book is suited for fandom members of all ages, starting from mid-teens to grown adults. “Neanderthal Opens the Door to the Universe“ by Preston Norton deals with the most mature themes of these set of books, and is also the most pithily written and densely plotted. The titular Neanderthal is Cliff, a boy teased for his height and size at school and generally neglected by his parents at his trailer home. The book opens on Cliff’s life after the death of his older brother by suicide. He is approached by the school’s Cool Guy, Aaron, to complete a list of tasks handed down by God himself after a near-death experience. Finishing the list takes them on a journey through the trivial to the deep and truly outrageous. This book is definitely fit for middle to older teens and young adults. It deals with themes of mental illness, suicide, sexuality, drugs and religion in a way that is frank and funny. Cliff’s inner monologue is amusing, lewd and sometimes heartbreaking. 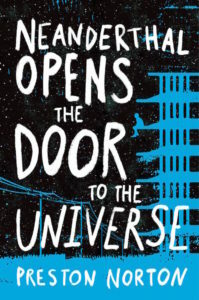 Certainly the least beachy of the summer reads in this post, “Neanderthal Opens the Door to the Universe” is also likely the least forgettable, and is an engaging, moving read.